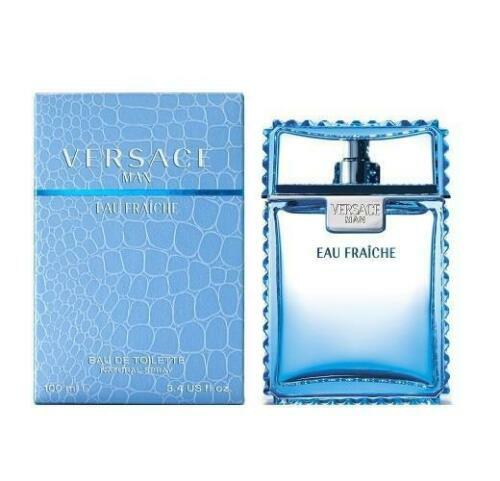 Add price alert for Versace-Man-Eau-Fraiche-by-Gianni-Versace-3.4-oz-EDT-Cologne-for-Men-New-In-Box and we'll email you when this goes on sale! Sign up for price drop alerts and begin tracking this product. The prices and availability displayed on Zippooh are taken directly from the vendor's website or data feed since Aug 17, 2016 08:26 AM.